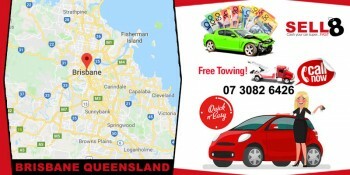 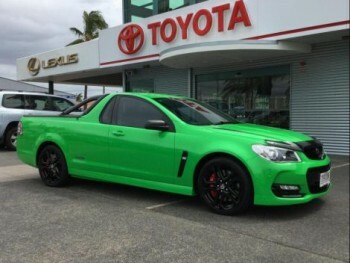 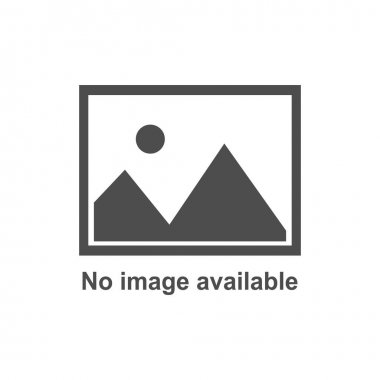 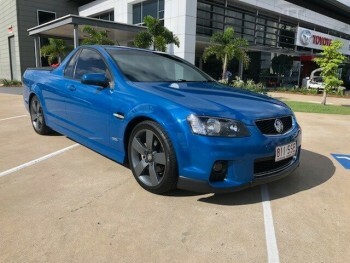 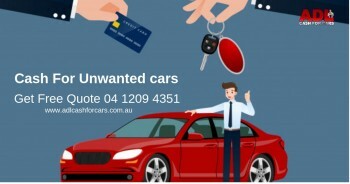 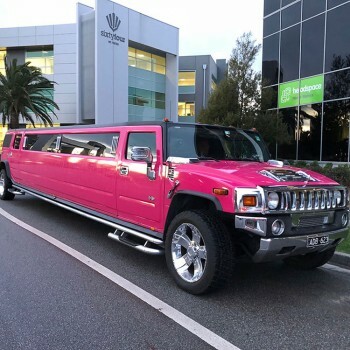 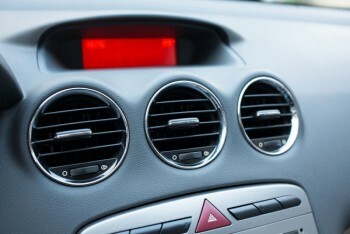 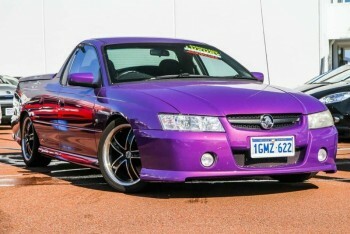 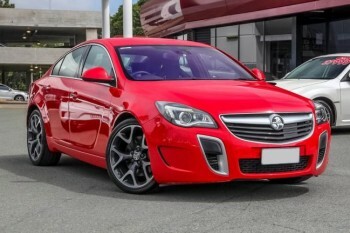 Get cash for cars in Adelaide up to $9999. 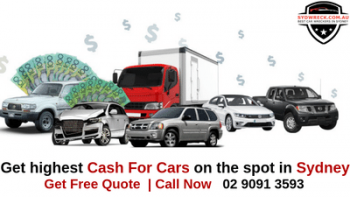 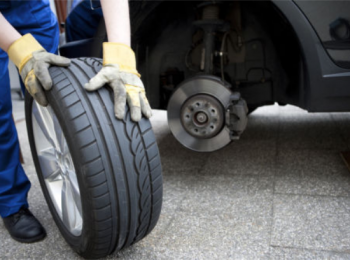 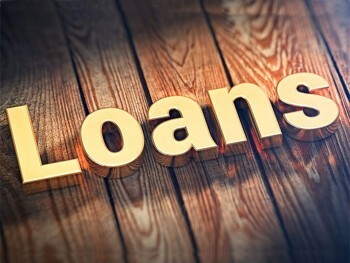 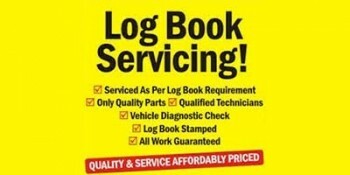 At Quickcarsforcash, you are guaranteed to receive excellent quality of work from our skilled & trained workers. 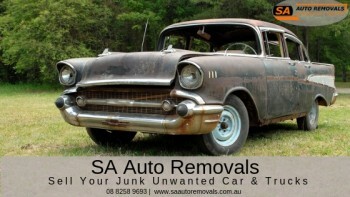 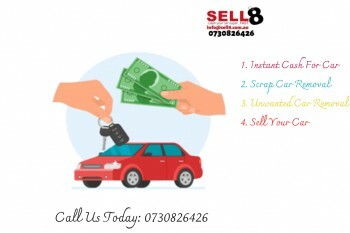 We provide top-class and best-wrecking services to all our customers who are willing to sell their Junk, Damaged, Old and unwanted cars to us.